Get ready to Par-Tee!! Sponsorship & Foursomes now available! Chief Executive Officer of Majestic Limousines Julie has a degree in Business Management and marketing with over 15 years experience in the transportation industry and over 30 years in the customer service fields. 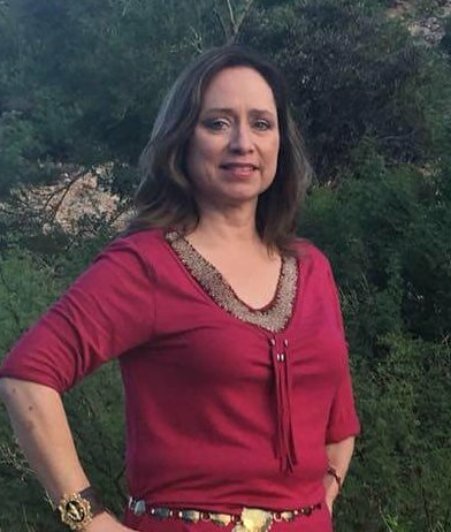 Her fields varied from sales and upper management to owning a successful Tucson limousine business. Julie has accrued expertise in organizing exceptional service for local and out-of-town clients. Specializing in Sonoita/Elgin Wine Country tours. Copyright 2019 © Foothills Club. All rights reserved.